Here following some amazing pictures taken by Yeray Seminario at our watchpoint at the Strait of Messina during last spring migration. 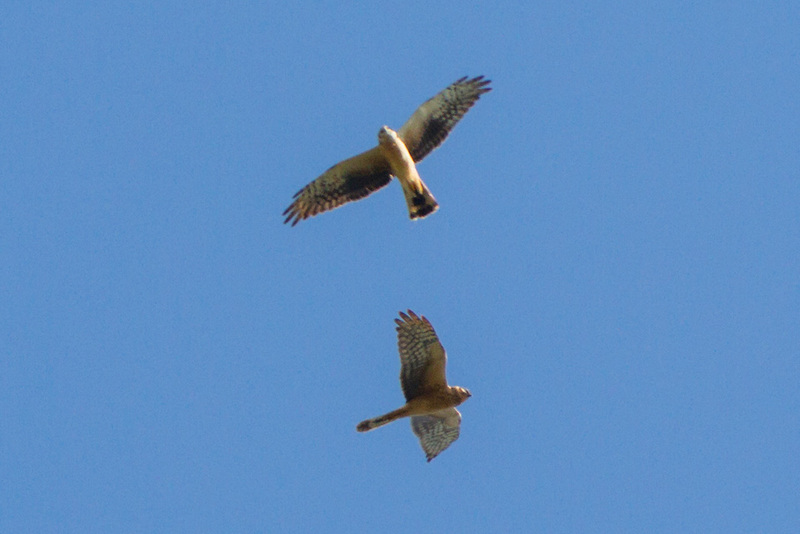 Raptors in the pictures are Pallid Harriers. 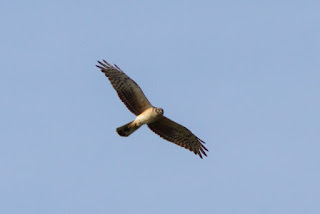 This species has been observed in good numbers last spring with 75 individuals counted. 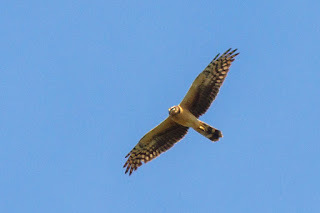 Moreover also 74 individuals were observed belonging to the unidentified group of Montagu's/Pallid Harrier. 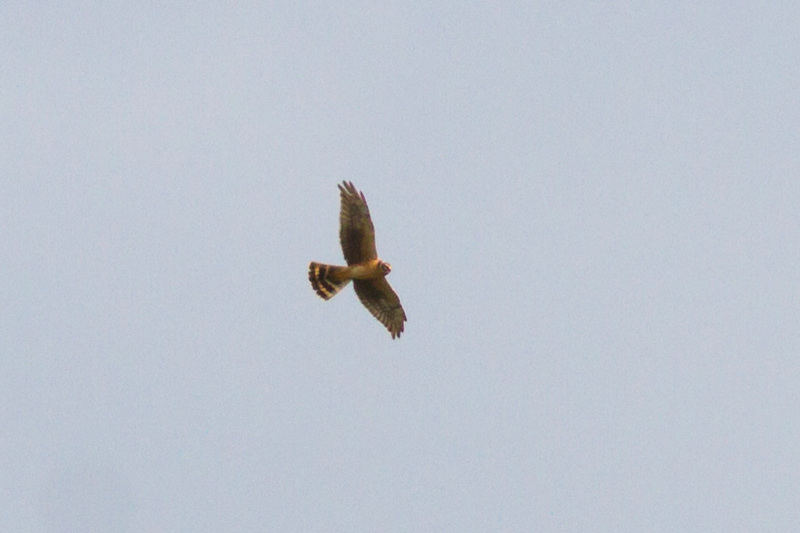 The peak day was the 12 April with 28 identified Pallid harriers.